Over 50 instructional designers have now responded to the survey: Do You Have a Degree in ID? About 27% of instructional designers have an advanced degree in ID. And 73% of us don't. Photo credit: Graduation Cake Guy by CarbonNYC (David Goehring). Only 11% of instructional designers without an ID degree have reported that they were denied work due to the lack thereof. As reported earlier, there continues to be a wide range of backgrounds for IDers, mostly in the liberal arts. View the latest survey results here. Is this a good representation of the field in general? Are more people getting advanced degrees in ID these days or fewer? Is there a difference between these percentages in the corporate and academic sectors? One commenter said there is more pressure at academic institutions to have at least a Master's. I'm one of the unfortunate ones with a actual honest to goodness Masters Degree in EdTech. The degree opens many doors but that's about it. Nothing I learned is actually applied today. He goes on to say that current ISD programs are more like history programs. 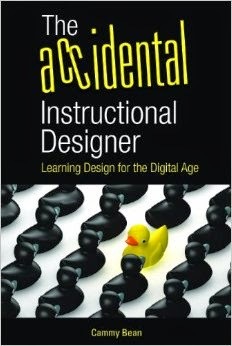 If you do have an advanced degree in instructional design, what difference has it made to you? Do you agree with Brent? Do you produce better work? The survey remains open indefinitely. Please chime in if you haven't already done so. Having looked through the salary results on the eLearning Guild, it doesn't seem to make that much difference whether you have a bachelor or master's degree. There's a big jump in income between master's and doctorate, but just getting a master's doesn't improve income that much. Back in my day I don't think there was an undergraduate program for EdTech. My graduate program had ONE class that formed my thinking and understanding of actually DOING an eLearning project. And actually we didn't create eLearning. We created a training program with printed student/teacher guides for ILT. Maybe its different now. I don't know. I shouldn't let my experience completely cloud my view of academic programs. 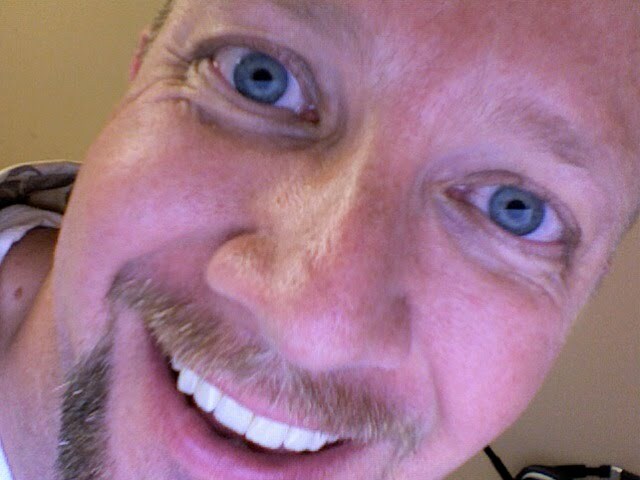 For example, I know Dr. Karl Kapp does some amazingly innovative projects for his students. I've met several of them and they were all VERY excited and grateful for their academic experiences...at least while in Dr. Kapp's courses. In my day I was hired more because of my technical skills and less because of the degree and ISD knowledge. The degree opened doors and gave me leverage to ask for more money, but at the end of the day my technical development skills put me far above all other candidates. I'm going to agree with Brent in saying that I was hired more because of my technical skills (more likely the ability to pick them up quickly) than for my M.S. in EdTech. And the Masters loosk really good when the boss wants to brag about how smart his/her folks are. I heard even David Merrill say that all MS students need to learn things like Flash, etc. Graduating edtech students who don't know how to program or design a web site is like giving high school diplomas to people who can't read. All things being equal, having a degree is a competitive advantage. I think the value of the education is limited to the program and what you do. The program I went to at Pepperdine was outstanding. It is extremely flexible and really embraces a lot of the concepts around real learning versus regurgitation of facts. However, it's only as valuable as the work you put into it. I focused on Communities of Practice and learned quite a bit. Much of what I learn feeds right into these changes we see in the industry with the focus on informal learning and social media. Would I hire someone with a degree in ID over someone else? No. I'd lean more towards practical experience and examples of good work. Having extra letters after one's name does look good, but I've seen it work against candidates as well. We've turned down IDers with degrees who want more money because of the degree, but lack that real-world experience. What does a formal program in ID give you that an informal one doesn't? And by informal, I mean this -- individuals who are looking to expand on their ID skills by taking advantage of all that web 2.0 has to offer (myself included). Where would you suggest someone start if they were looking to get that type of ID knowledge, without paying the price tag for an ID degree? First I must say, I wish there was more formal research related to how many instructional designers have advanced degrees. I have a masters and I am working on my Phd (my dissertation is underway so I won't be doing the research I just suggested). I feel that the answer to whether an ID needs an advanced degrees depends upon the industry in which they practice (this is where my research is focusing competencies and KSAs). I work under military contracts and my advanced degree gets my name listed on proposals and would keep me employed over an empolyee that has my same years of experience but no advanced degree. When the company responds to RFPs, the employee without an advanced degree cannot be used to secure new work.